Art theft and fraud is a booming industry, approaching $6 billion annually. One response is the increasing use of forensic science to evaluate issues of authentication, sourcing and repatriation of works of art. From the uncovering of forgeries and looted antiquities, to the return of art stolen during WWII, science and history, law and ethics are intersecting in increasingly complex and interesting ways. The Getty Kouros and the Getty Aphrodite were both subject to a wide range of scientific analysis, from geochemical markers to find the source of the stone to studies of their weathered and encrusted surfaces. This presentation–by one of the research scientists involved in both studies–reveals the power of science and explores the challenges of authentication in an era of manipulation. The Getty Kouros is featured in Malcolm Gladwell’s book “Blink” and the Getty Aphrodite controversy inspired the popular blog and book: “Chasing Aphrodite”. 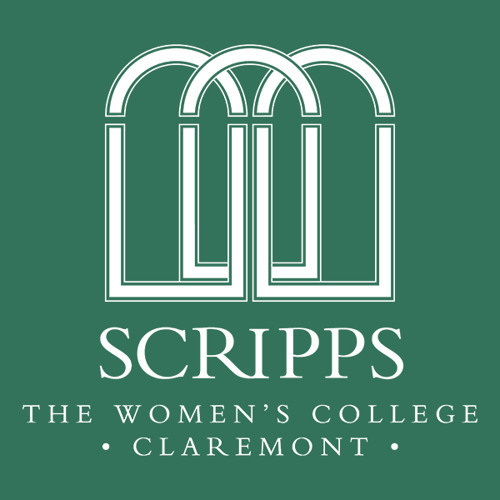 Starting in 2011, Dr. Eric Doehne has created and taught four courses for the Art Conservation Department at Scripps College as an adjunct faculty. He is also a heritage science consultant at Conservation Sciences in Pasadena, CA for clients including the Huntington, the Getty, and English Heritage. He enjoys being a catalyst and ‘bridge’ between science, technology, and art.